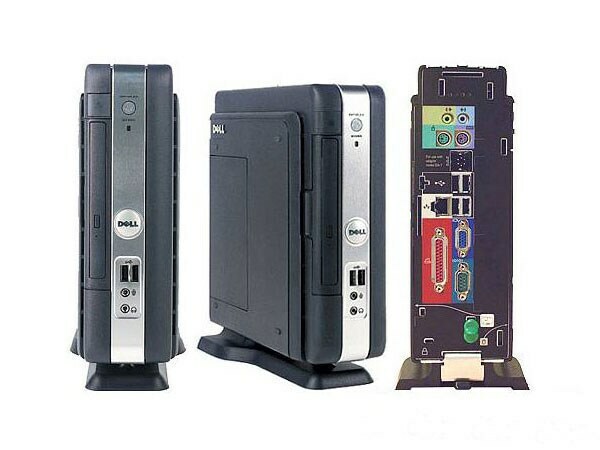 With some of my birthday money, I bought a used Dell SX260 small-form-factor computer to hook up to the TV so we can watch tv/movies on the internet and download movie rentals via Blockbuster.com. It's small enough to put behind the TV and powerful enough to do most things. "Everybody can be great. Because anybody can serve. You don't have to have a college degree to serve. You don't have to know about Plato and Aristotle to serve. You don't have to know Einstein's Theory of Relativity to serve. You don't have to know the second theory of thermodynamics to serve. You only need a heart full of grace. A soul generated by love." - Dr. Martin Luther King Jr.
Alright, I want to get back to reading my book now.